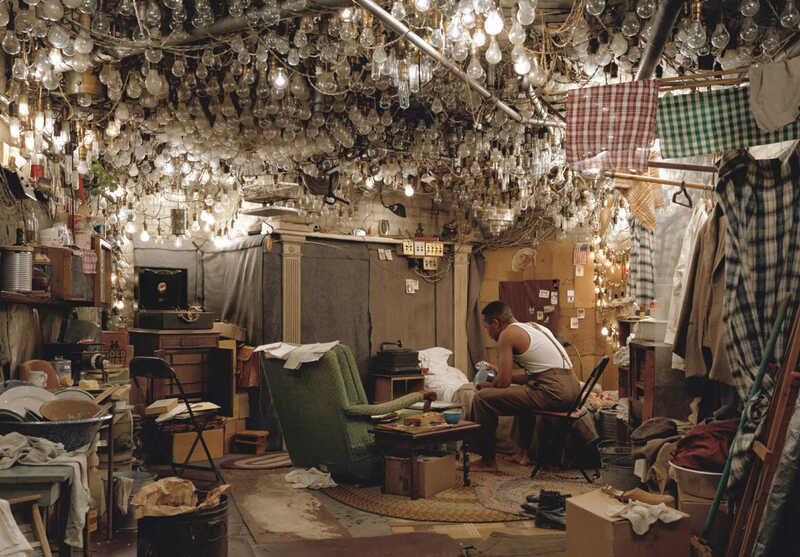 I love this photograph by Jeff Wall, a Canadian photographer. This really should be a lighting consultant’s office somewhere. Or a really cool conference room at Philips?